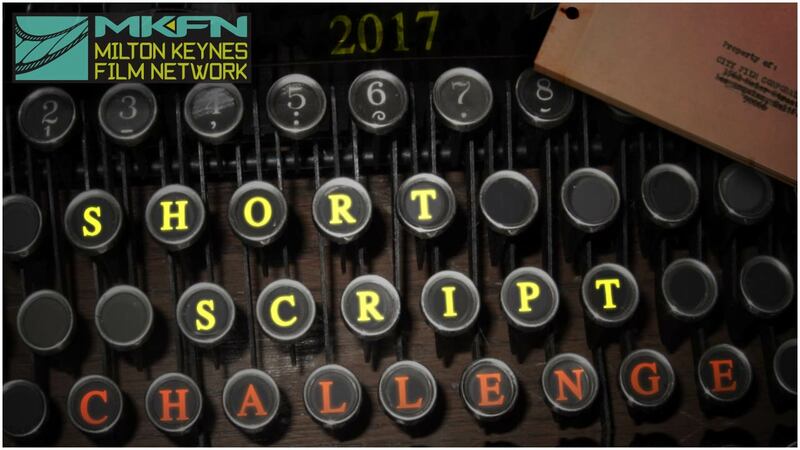 The Milton Keynes Film Network announces the Short Script Challenge 2017 ! We're running our very first short script challenge to find the best script for our 48 Hour Film Challenge in July 2017. This is an opportunity to dust off your writing skills and create a short film script which will be given to EVERY team entering our 48 film Challenge in over the weekend of 30th June through 2nd July 2017. As each filmmaking team will be given the SAME script, we're looking for scripts that give the teams lots of room for interpretation as they turn your script into a unique 5 minute short film. We're therefore looking for scripts that could be interpreted in different ways by each team; genre, location, characters, dramatic interpretation etc. The final films will need to be a maximum of 5 minutes in duration, so submitted scripts should be 4 or 5 pages maximum in duration and shorter scripts will also be considered. The script should contain dialog only (e.g. locations, actions and props should be left out where possible). Characters should have generic names (e.g. instead of 'TOM' use 'CHARACTER 1'). Instead of mentioning objects/persons directly, try and describe these using indirection or inference (e.g. rather than a character saying “Let me see the letter”, the script could say “Let me see it” or "can I take a look at it" ). The script you submit can include an ending or you can leave it up to the filmmakers to add an ending (please indicate this when you submit your script). These script guidelines are intended to give the filmmaking teams lots of room for their own interpretation of the script when they bring it to the screen. The list of criteria above are guidelines only - we're looking for creative and flexible story telling first and foremost. The winning writer will get to see their script made into multiple short films over the weekend of 30th June through 2nd July 2017. Simple write a short script and submit it to us by the deadline. Please out 'Script Challenge' in the subject of the email. If you have any questions - feel free to email us at the address above - we're here to help ! By entering your script to the Short Script Challenge, you are giving permission for MKFN to use the script for their 48 Hour Film Challenge and for the filmmaking teams to use the script for their films. You also agree that the films made based on your script can be screened as required. What will the winning scriptwriter get from the Short Script Challenge ? Their script made into several short films - one by every team in this summer's 48 Hour Fim Challenge !